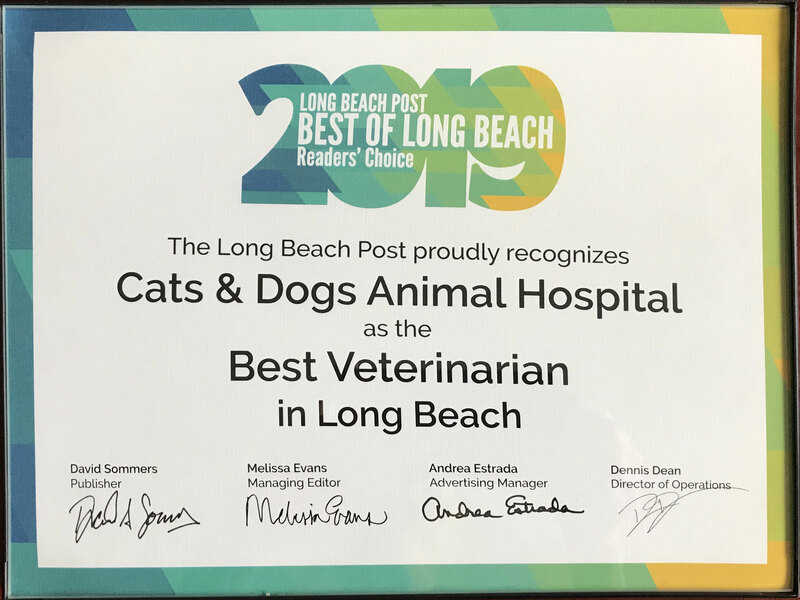 We are partnering with Long Beach Animal Care Center to help end pet overpopulation and improve the conditions in Long Beach for people and animals. Please help us! Long Beach Animal Care Center is currently issuing canine and feline spay and neuter vouchersworth up to $50 toward the cost of a regular spay or neuter surgery. We gladly accept these vouchers to reward responsible owners who are helping to keep our pet population under control.